Famously used in the construction of the state capitol building, Texas pink granite comes from a small section of the state. This rare, eye-catching form of granite has fascinating tales of formation and use. One of the facts about Texas pink granite surprises most who hear it, causing disbelief that a myth as big as Texas could last for so long. Texas pink granite, like other forms of granite, comes from ancient volcanic processes. Does that mean Texas had volcanoes? Yes, but volcanoes did not form granite. This rock is called an intrusive igneous rock, which means it formed underground from slowly cooling magma. This slow cooling allows crystals to form, which give the granite its shimmery appearance. When the surrounding, softer rock, like limestone, weathers away, the granite gets exposed on the surface. 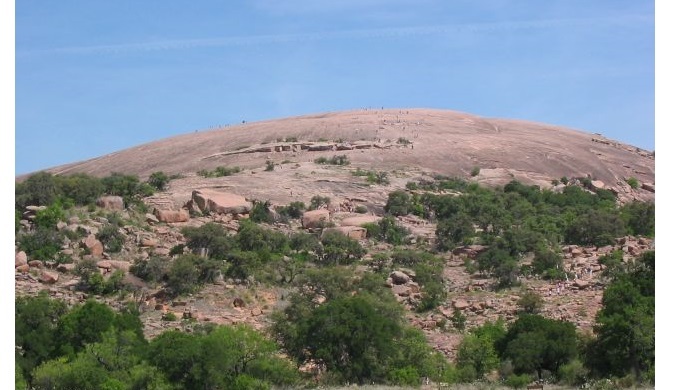 Granite Mountain and Enchanted Rock both formed this way, and both are composed of Texas pink granite. The pink or red color comes from large amounts of the mineral orthoclase feldspar in the granite. As the amount of orthoclase feldspar increases in the granite, the color becomes pinker. 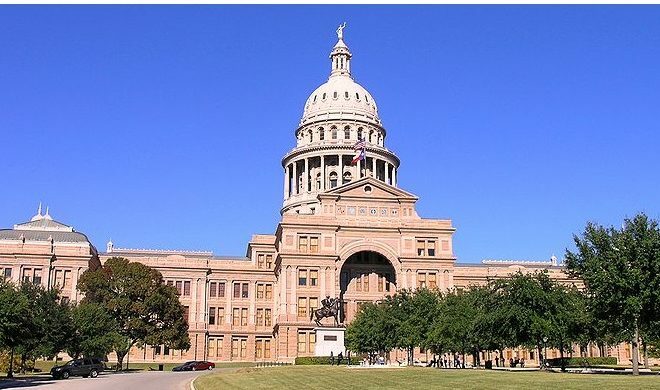 Originally, planners for the Texas capitol wanted it to have a limestone exterior, but the limestone chosen had high levels of iron pyrite, which rusted when exposed to moisture and air. 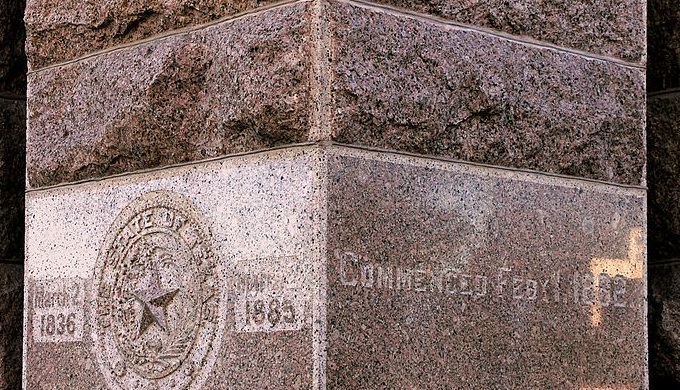 The owners of Granite Mountain’s quarries offered to donate Texas pink granite to the construction of the capitol in exchange for a rail line to be built to the quarries. 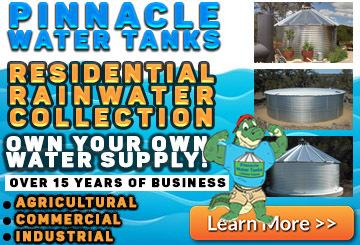 This resulted in the extension of a narrow-gauge railroad from Austin to Granite Mountain. Over the construction of the capitol, 4000 train flatcars would transport the granite to Austin.